Embrace indoor/outdoor living with the chic new range of homewares from local company, Kernow Metals. A healthy trend is spreading across the UK, encouraging people to embrace the indoor/outdoor living enjoyed by many in warmer climates across the world. Local designers and outdoor heating suppliers are embracing this enthusiasm with everything from huge shelving units and outdoor fireplaces to entire outdoor kitchens being designed into the humble British home and garden. If anywhere in the UK is suited for this style of living, bringing the outside in and vice versa, then it is Cornwall, with miles of stunning coastline and countryside right on our doorsteps. 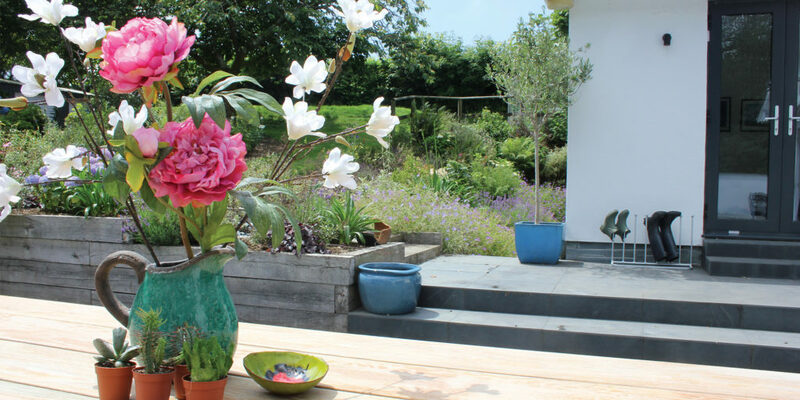 One local company enjoying this growing trend is Kernow Metals in Wadebridge where the talented craftspeople have created all sorts of exciting outdoor furniture including galvanised steel dining tables, benches and fire pits. This is an interesting new direction for Kernow Metals which has been established for over 20 years and has made its name fabricating bespoke garden gates, rails, staircases and fires. 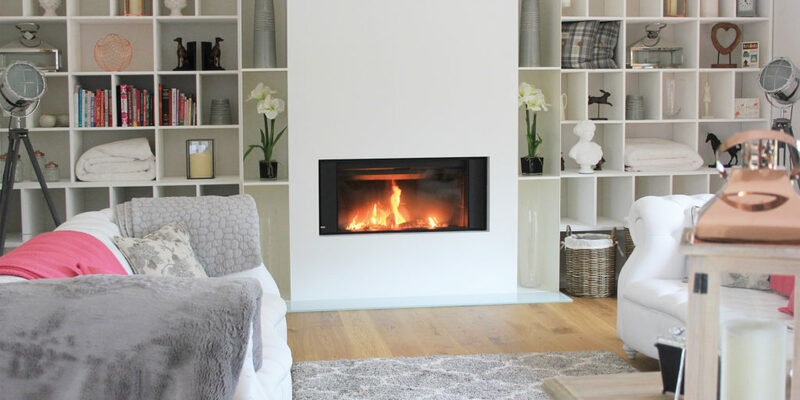 Jamie from Kernow Metals explains: “We are working on a number of exciting projects for private clients from fireplaces that cover entire walls to spiral staircases. We wanted our bespoke craftsmanship to be available to a wider audience, hence the creation of our indoor/outdoor furniture range.” We particularly love the stylish boot racks, ideal for drying and storing your boots following a day exploring the coast, and the perfect addition to any holiday home. 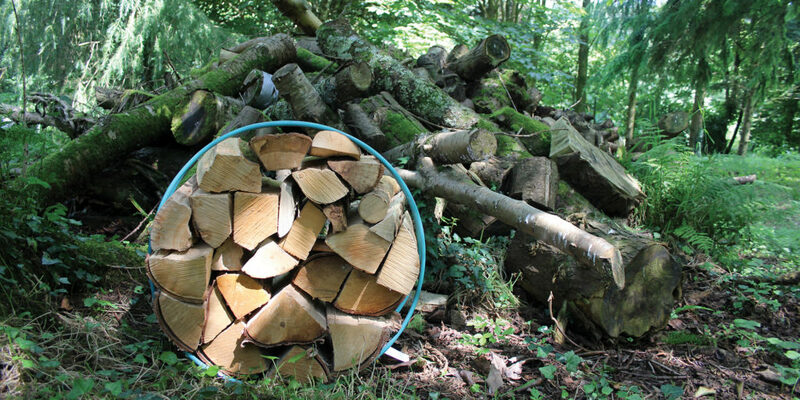 We are also big fans of the chic hooped log stores, so you can rest assured that you’re well stocked for those chillier evenings getting cosy around the fire, while making a style statement at the same time! Kernow Metals recently joined forces with Kernow Fires, another Wadebridge based company with a reputation for attention to detail and helping to enhance some of Cornwall’s most beautiful homes. Together they combine their extensive expertise and wealth of knowledge to provide a comprehensive service for home improvements and installations, proving the age-old belief that great things happen when great talents pull together! To see more of the beautiful creations and bespoke commissions from the Kernow Metals team, head over to the company’s website and visit the gallery section. If you like what you see, and have a specific project in mind, call Dave and Jamie, to discuss your own outdoor or indoor living project. "We wanted our bespoke craftsmanship to be available to a wider audience, hence the creation of our indoor/outdoor furniture range."